The Haškovcová&Co. legal team is comprised of highly qualified professionals with long-term work relationships that ensure reliable and high quality legal services. Essential elements of our teamwork are constructive dialogue and mutual respect. 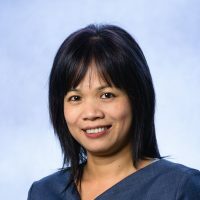 Thu Nga is the founder and managing partner of Haškovcová&Co. Thu Nga specialises in Real Estate Law, M&A / Private Equity and Project Finance. 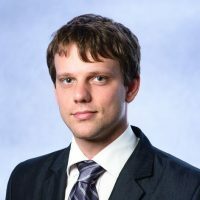 Petr is a licensed attorney and Senior Associate at Haškovcová&Co. Petr specialises in Commercial Law, Labour Law and Regulatory. Karolína is a legal trainee at Haškovcová&Co. Karolína specilises in Commercial Law, Real Estate Law and Litigation. Marek is a legal trainee and Junior Associate at Haškovcová&Co. Marek specilises in Commercial Law and Litigation.